OST PST Viewer is a powerful OST opener. To open and view OST files is quite easy using our tool. The OST (Offline Storage Table) file format is used by Microsoft Exchange. You can’t manually connect this file to Microsoft Outlook. 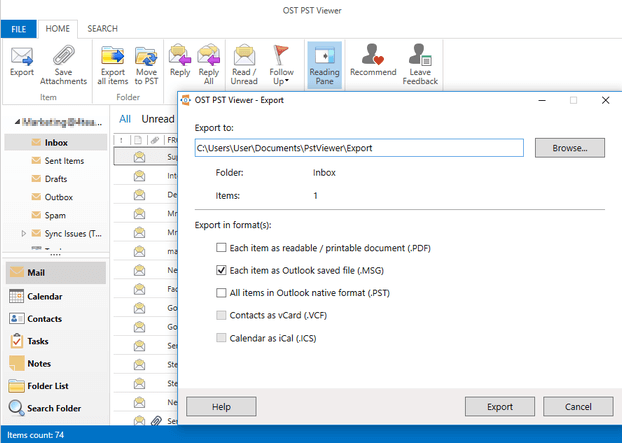 For that reason, we developed OST PST Viewer, which enables you to manually open OST files created by any version of Microsoft Outlook just in a few clicks. OST files reader – that is all you need to access your data. 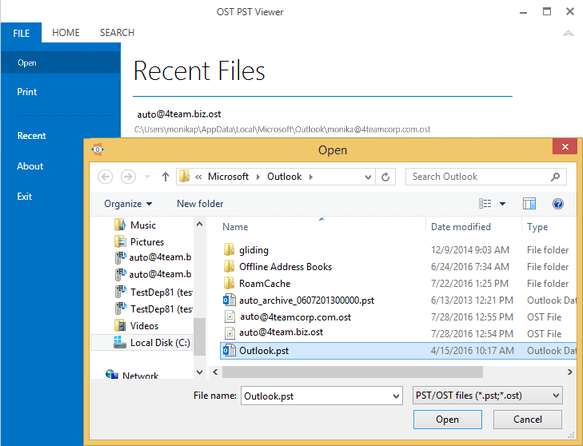 Open and read OST files without Microsoft Outlook installed. Our OST reader is a unique tool that is necessary to view OST files. 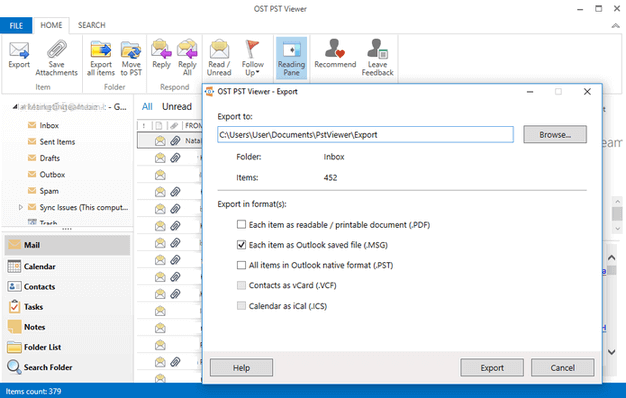 OST PST Viewer is a great solution to view OST files and copy or export any data from them. Just a few steps are needed to open an OST file. Open OST PST Viewer and go to the file menu, choose “open” and find the OST file you want to open. After that, you can view OST files. Open multiple OST files, search and copy or export any data from old OST files.